Portevaria 8 to 14 meters. 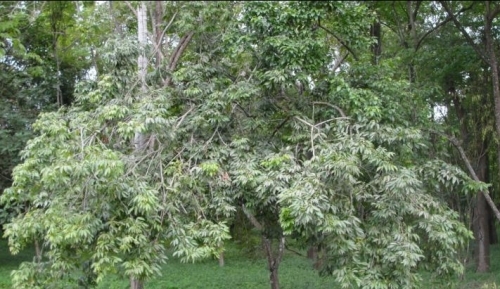 And aromatic resinous tree, endowed with rounded and dense canopy. Trunk straight cilindricocom rough and thin shell. The flowers are small, white and beekeeping. 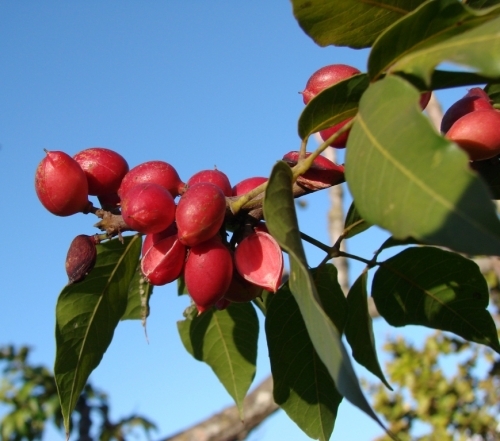 The fruits are eagerly sought by several species of birds. 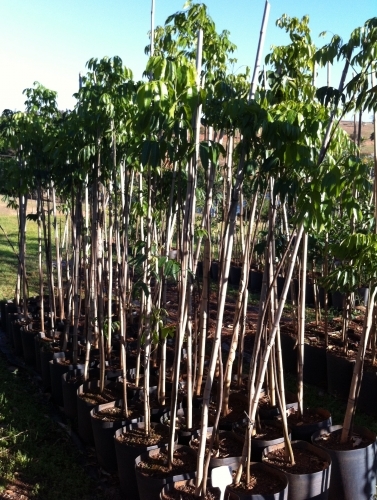 It has ornamental qualities that recommend for landscaping trees, also recommended for the composition of heterogênios reforestation, for vegetation recovery of degraded riparian areas.